Kinuhime was killed by a ninja demon. Now, Hayate has become obsessed with revenge! But can revenge bring her back? 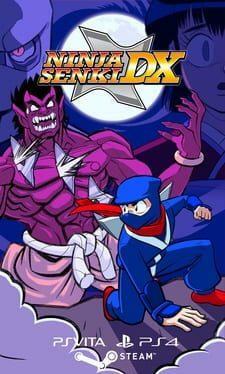 Ninja Senki DX is available from 2.99 to 4.99 from 1 shops.